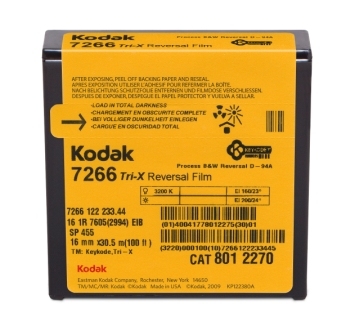 KODAK TRI-X Reversal Film 7266 offers finer grain and increased sharpness, and includes EASTMAN KEYKODE Numbers for easy cross-reference of shots in minutes, not hours. 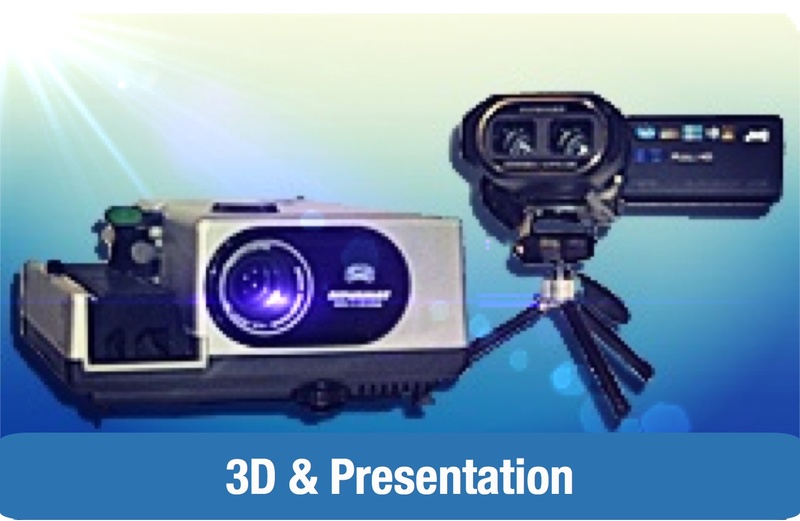 Reduced static support allows for a cleaner image throughout the filmmaking process. And because Kodak new films do not require processing in a bleach containing heavy metals, they are easier on the environment. KODAK TRI-X Reversal Film 7266 provide the rich blacks and high contrast you have come to expect from KODAK Black & White reversal films. 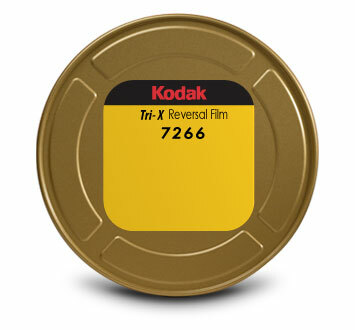 KODAK TRI-X Reversal Film 7266 (16 mm) is a high-speed, panchromatic black-and-white film with an antihalation undercoat that makes it suitable for general interior photography with artificial light. 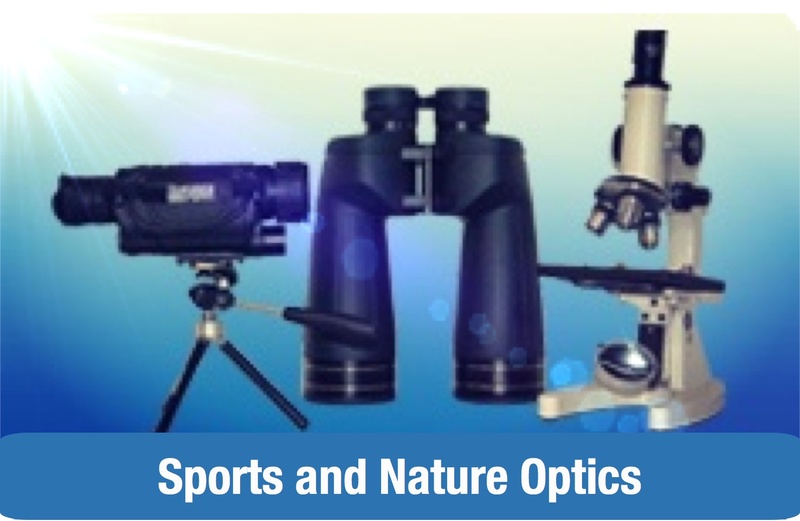 It can also be used in daylight and is particularly useful for sports pictures taken at regular speed or slow motion in weak light (overcast sky or late in the day). 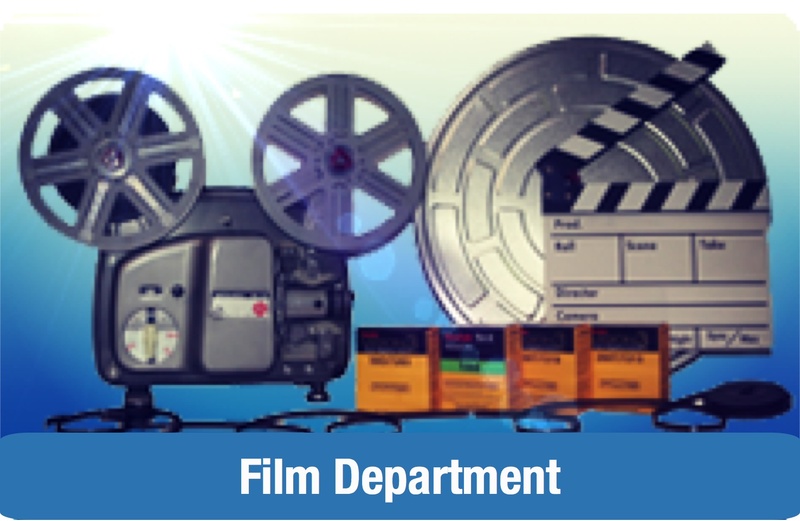 This film is characterized by excellent tonal gradation and sharpness. When processed as a reversal film, the resulting positive can be used for projection or for duplication. 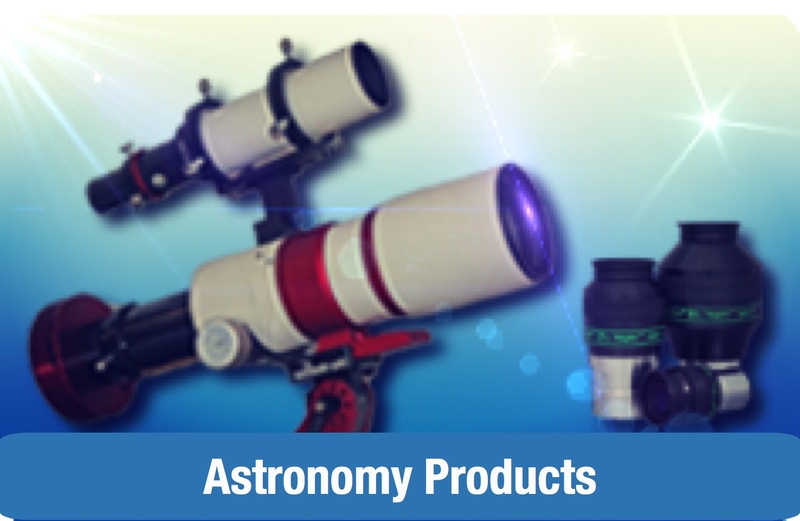 If processed as a negative material by conventional methods, the film will yield satisfactory results, although there will be some loss in speed and an increase in granularity.